Our product range includes a wide range of post forming kitchen and post forming modular kitchen. Backed by an adept team of professionals, we are engaged in introducing an assorted range of Post Forming Kitchen. 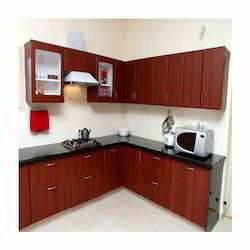 Our offered kitchen is designed from quality assured ply wood as per the latest designs in the market. This kitchen is well tested on numerous quality parameters to ensure defect free range. Moreover, our kitchen is maintenance free and can be availed within a given time period. We are one of the few names to offer premium quality Post Forming Kitchen to our clients that is manufactured in compliance with the prevailing market trends. Attributing to its perfect finish and exquisite design, the entire range of the post-forming kitchens offered by us highly acclaimed among the clients we have. 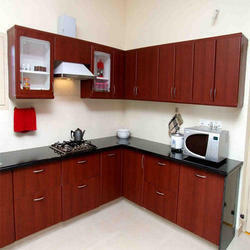 Moreover, we assure the utmost quality of the kitchens offered by us. Looking for Post Forming Kitchen ?